Enhancing the dynamics of your interpersonal relationships for greater Vitality, Harmony and Meaningfulness. Early Bird of £225 extended until 10th March 2017. 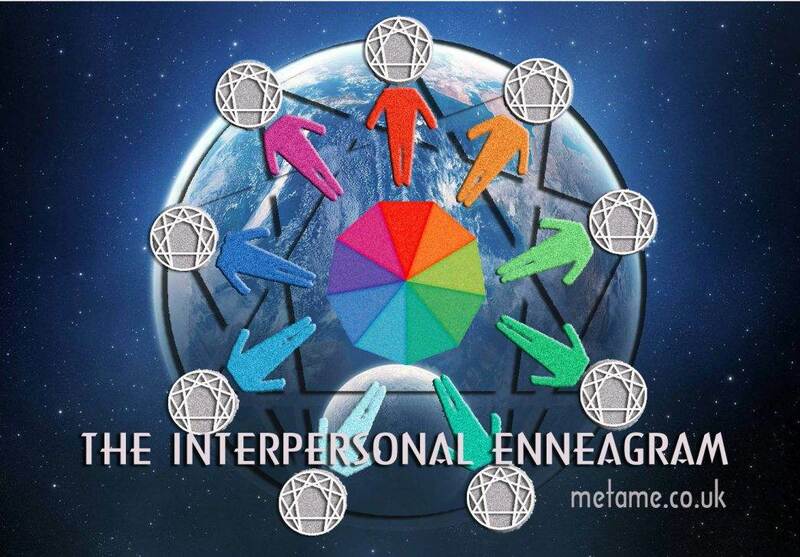 The Interpersonal Enneagram is one of our series of "Enneagram Beyond Type" Workshops. The workshop will enhance your knowledge of the Enneagram, and It will bring new insights to personal and interpersonal relationship, social gatherings, and the group dynamics of your work colleagues.